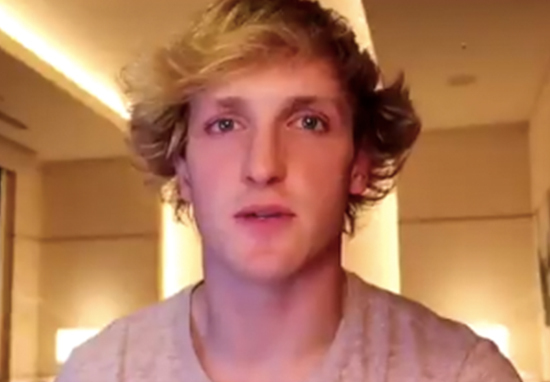 After a really, really short-lived attempt at being a good person, it seems Logan Paul’s redemption journey is well and truly at and end. But he’s not crossing the finish line in a halo of good karma. He’s just back to his old ways, on Twitter, joking about the infamous Tide Pod challenge. 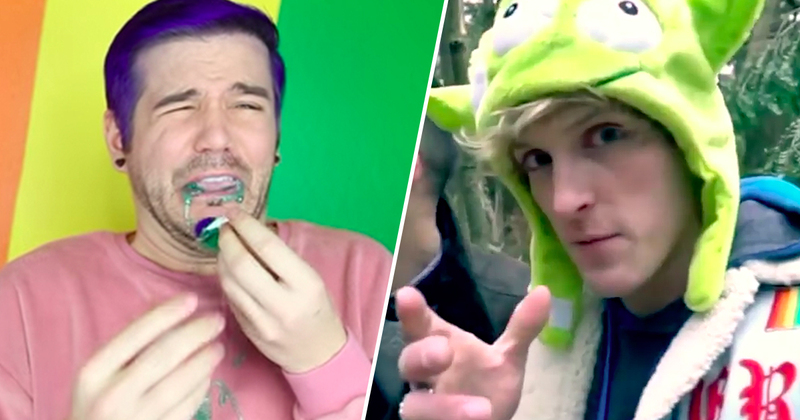 For anyone who’s been living under a rock – or perhaps staying away rom the limelight after being vilified for making light of suicide during a vlog filmed in Japan – the Tide Pod challenge is extremely dangerous. The viral trend encourages people to bite into and swallow a brightly-coloured detergent tablet. The ‘joke’ is supposedly that the pods look a little like sweets. But, funnily enough, liquids designed to clean dirt off clothes are not fit for human consumption, and some cases of kids partaking in the Tide Pod challenge have led to hospitalisations. Dr Alfred Aleguas Jr. of the Florida Poison Information Center said consuming any amount of detergent from the pods can lead to vomiting and diarrhoea. In extreme cases, consumption can be ‘life-threatening’. Our laundry pacs are a highly concentrated detergent meant to clean clothes and they’re used safely in millions of households every day. They should be only used to clean clothes and kept up, closed and away from children. They should not be played with, whatever the circumstance is, even if it is meant as a joke. 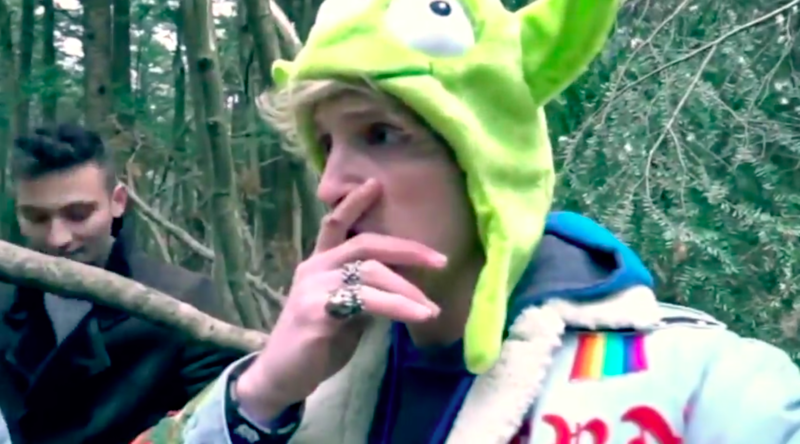 Re-enter Logan Paul, the guy who has just taken a social media hiatus after filming a vlog in Japan’s so-called Suicide Forest, and choosing to edit into his published YouTube video the distressing image of a man who had recently killed himself. In a wildly misguided tweet, perhaps intended to show humility and self-deprecation, Paul manages to yet again belittle human pain in the name of viral trends. Some think it means he’s learned absolutely nothing, even after publishing a long, and narcissistic, YouTube video in the name of suicide prevention. Others think the joke about the Tide Pod challenge – which can prove fatal – is another example of Paul joking about suicide. Further to that, some of Logan’s young and malleable fanbase have replied to his tweet in distress, seeming to believe the disgraced YouTuber intends himself harm. Don’t do that Logan plz don’t. Please don’t let him we just got him back! 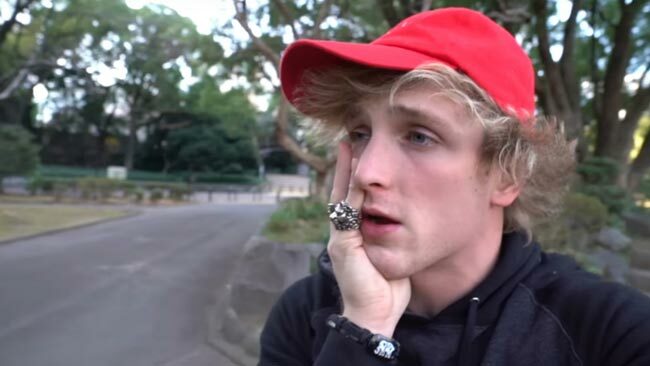 On Sunday afternoon, he dropped his latest video, in which he brawls with a little person, aggressively promotes his merchandise, and blames YouTube for having to do so, after he lost half his revenue in punishment for his irresponsible actions. Whether Paul is once again belittling the very serious issue of self-harm and suicide in the name of viral trends is unclear. But he is certainly glorifying a dangerous online trend – and it seems he’s not really changed at all.